Amazon has announced a new subscription box, but it’s not geared toward fashion or beauty fans—it’s for kids. Meet STEM Club: a new monthly program that will deliver top-quality educational toys to your front door. 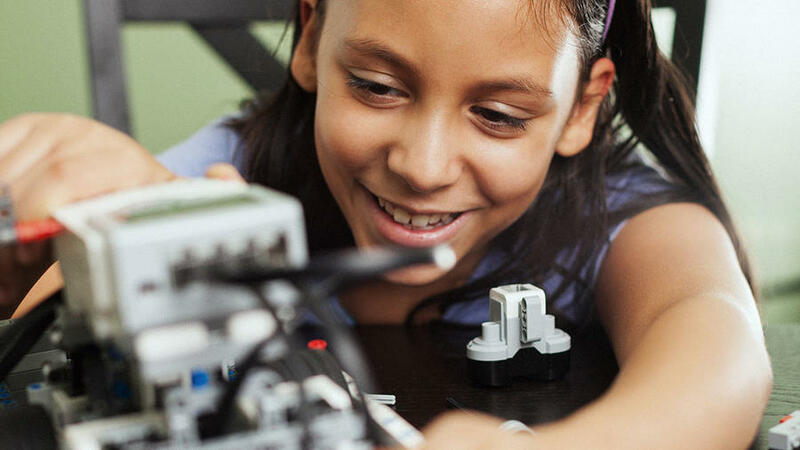 STEM stands for science, technology, engineering, and math—and these games and toys will encourage kids to learn more about these subjects through activity and play. For just $20 each month, customers receive one toy that is selected by Amazon experts. The boxes are separated into three different age ranges: 3-4 year olds, 5-7 year olds, and 8-13 year olds to ensure that the toy is the appropriate learning level for your child. Some examples of featured toys include a math playbox with equation cards, programmable robots, and chemistry sets. The service takes the guesswork out of researching and shopping for educational toys—plus, it arrives to your home about one week after the first order is placed and always ships for free. Take a look at the subscription options at amazon.com.